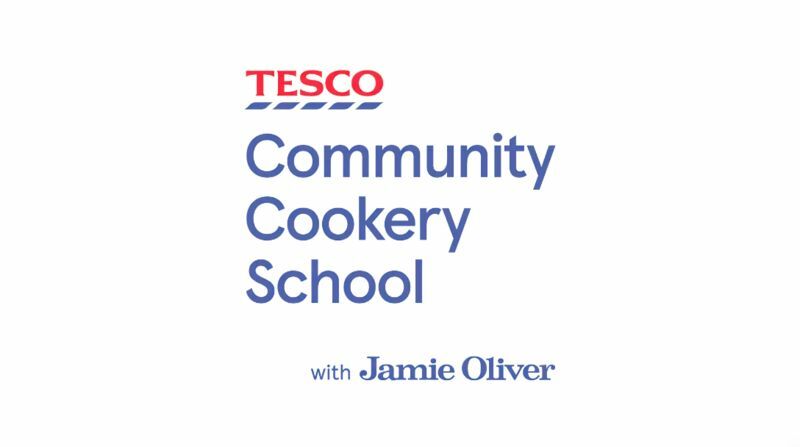 Tesco and celebrity kitchen boss Jamie Oliver have teamed up to set up the Tesco Community Cookery School – a programme aimed at helping 1,000 people across the UK get creative with cooking to curb food waste. We were fortunate to be allocated two places for Mrs Beckwith and Mrs Groom to attend. 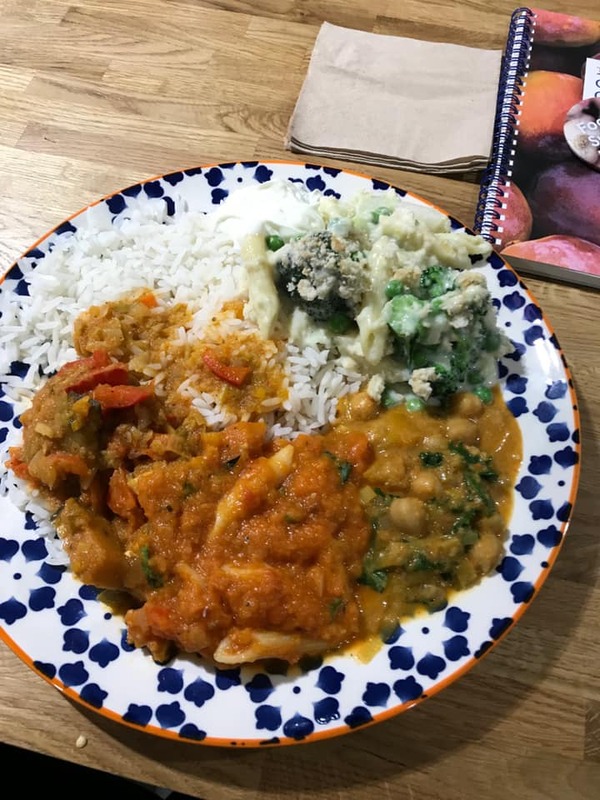 Alongside Tesco's development chefs, they were trained how to prepare healthy meals from the surplus food donations we receive from Tesco and Asda. 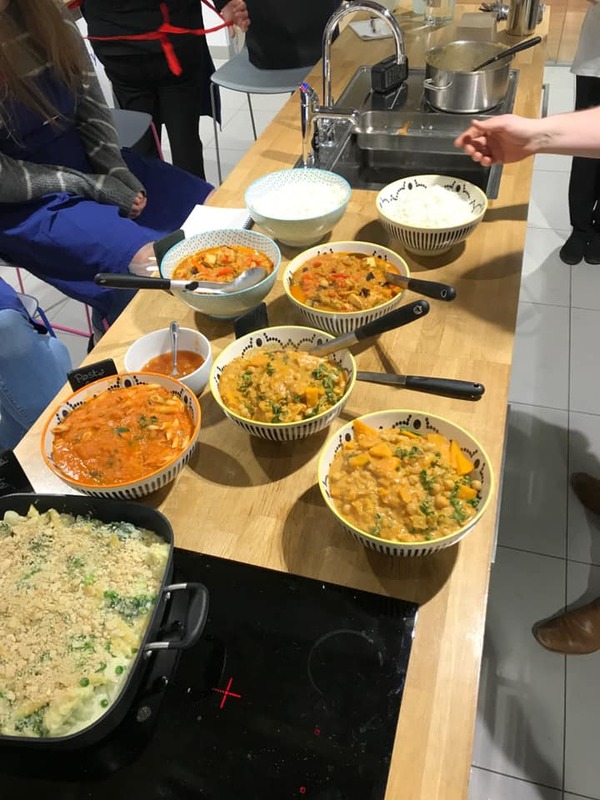 They were trained with recipes designed by Jamie Oliver himself. 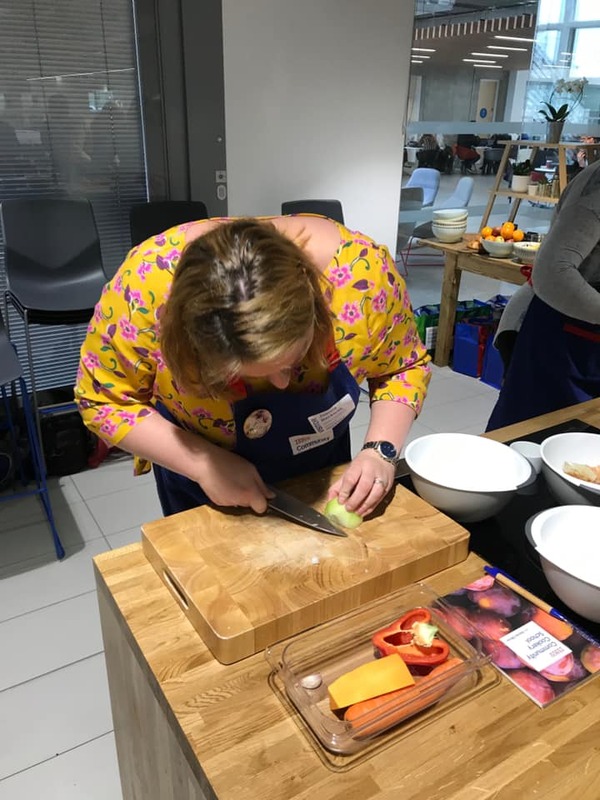 As part of the training course, Mrs Beckwith and Mrs Groom were taught professional knife skills, nutrition and recipes for versatile base sauces. Together, they will shortly be developing a programme to deliver to both families and our children. 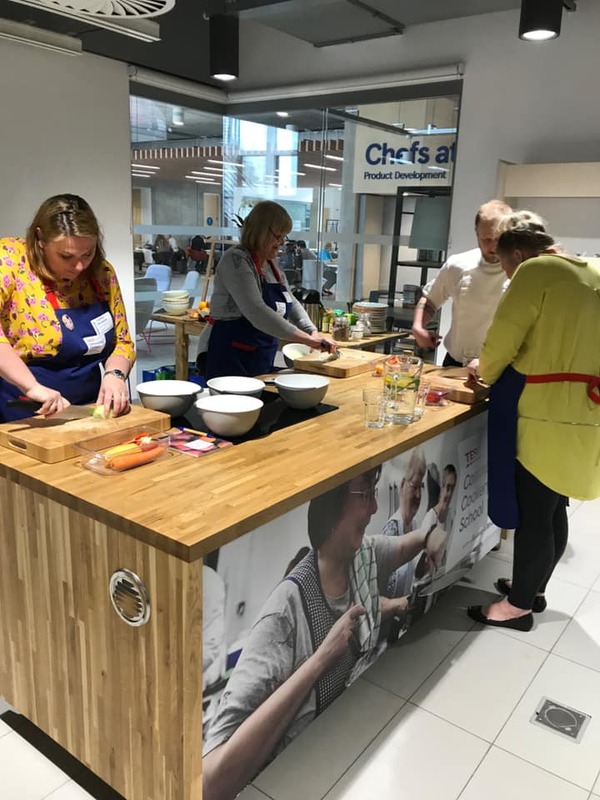 We are looking forward to tasting the recipes!